Stephanie Rubio is the CEO & Marketing Director of SoVerve Marketing Group, a digital marketing agency that caters to small businesses. 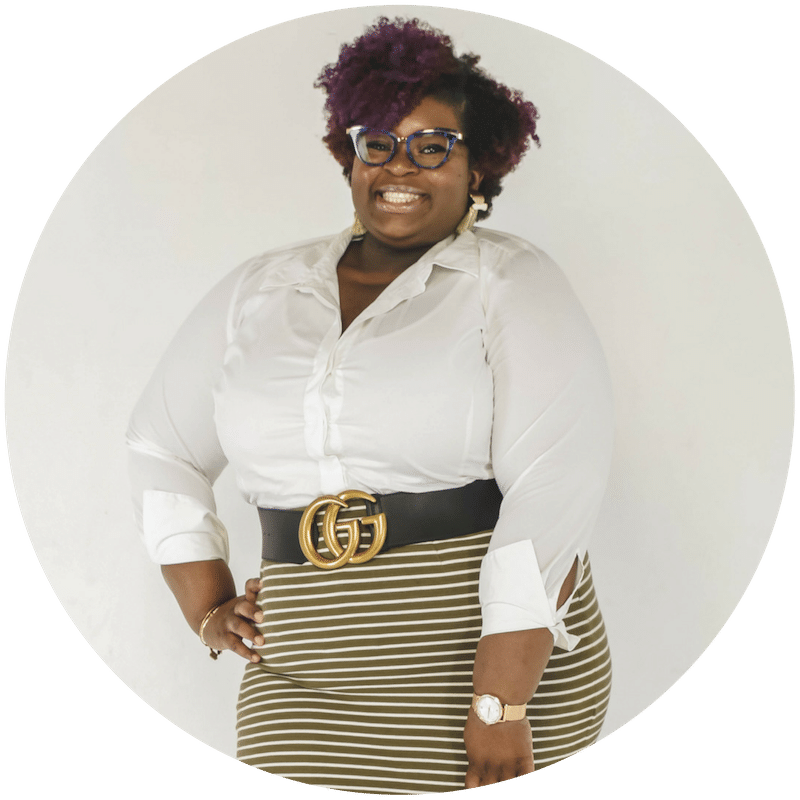 After a career in Real Estate Management and a degree in Business, Stephanie founded SoVerve Marketing Group out of a need to assist small business owners with cost-effective – results-based – marketing. Taking experience from seven years in the real estate management industry, as well as four years of sales and marketing for a major entertainment brand, Stephanie has helped to develop countless brands as a freelancer, before launching SoVerve. 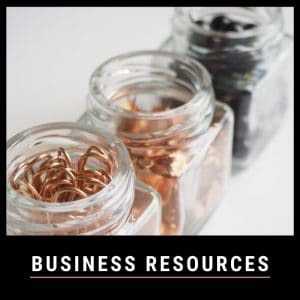 Stephanie has been featured in podcasts, such as The Fierce Entrepreneur and blogs like Clever Girl Finance and See Girl Work for her tech savvy and straight shooting approach to business ownership. Committed to providing high-value services in the areas of website design, branding, SEO, social media, and content creation, SoVerve Marketing Group has established themselves as an authority in organic marketing thus assisting of small business owners all over the globe in creating brands that can compete in the online arena. In a world of social media and marketing experts. 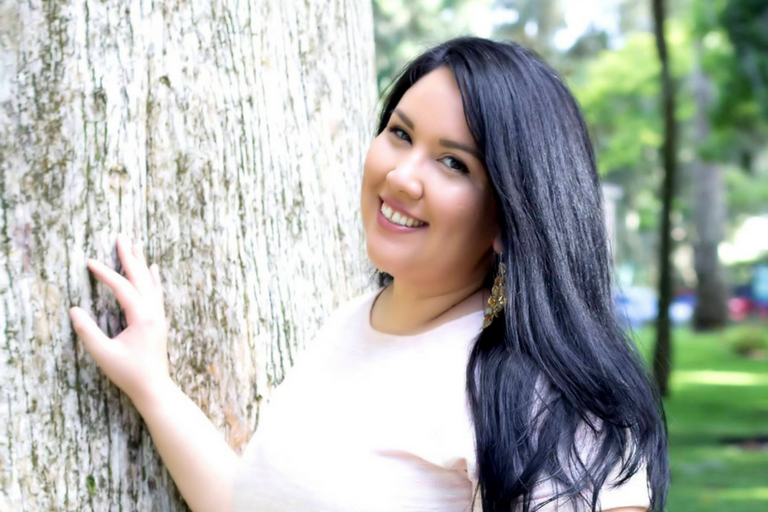 SoVerve Marketing Group is confident on how they stand out amongst their competitors and that is what makes Stephanie Rubio a CEO with Priceless Plans. My competitors are worried about numbers; the number of followers and amount number of likes…I care more about social proofing my business and standing for ethics and what is morally just. What do you do in business and how long have you been in business? SoVerve Marketing Group is a Digital Marketing Firm that specializes in collaborating with modern entrepreneurs and small business owners find cost-effective ways to align their brands with their ideal audience in the online space. We do this through Branding, Web Design, SEO Strategies, Social Media Management, and Content Creation. Since launching in February of 2016, I have also added Email Marketing to my list of services. Prior to launching SoVerve Marketing Group, I was in Sales & Marketing for an entertainment brand here in Central Florida. However, it was Real Estate Management that held my heart for many years and continues to be a big passion for me. Living in Florida, you somehow always either know about real estate or know someone who is in real estate. For me, it was my aunt and uncle. They owned and operated a short-term rentals company in Kissimmee. That is where my interest in small business ownership really began. As far as education, I do hold two degrees (and a half if you count that Biology degree – I know, so random!) including a degree in Business Administration with a minor in Accounting. Who influenced you to start your business and how did they influence you? My inspiration comes from my mother, who owns and operates a custom drapery boutique here in Central Florida. Helping her build her brand and marketing efforts have helped define what I hope to continue to do for years to come. Social media management, brand strategizing and content marketing are at the heart of everything I do and I want to continue to help women (and other small business owners) like my mother be successful in this medium. I do not see myself leaving the industry; it is my appointed calling and one I take on with pride. I don’t. When I started my business, I was offered interviews where I was boasting about how much work/life balance I was aiming to have. The truth is, when you are launching a business, there is little room for work/life balance. I have found that through professionals like yourself, Sidjae, I have been able to implement various strategic workflows and automation systems to alleviate the workload. My business teaches other small business owners to learn to build a community around any digital marketing strategy. So, be it social media, SEO, email marketing, I hope that through my content they see a consistent theme that community is a fundamental foundation in the online space. As for changes, I have seen many. The algorithms have taught us that again, community and engagement will play a big role in 2017 and beyond. So, it will continue to be important to build an authentic presence online and maintain a collaborative spirit with one’s clients, customers, and colleagues. My competitors are worried about numbers; the number of followers and amount number of likes. I don’t worry about those things, though I celebrate each milestone with my community members. Acknowledging them in authentic way matters to me. 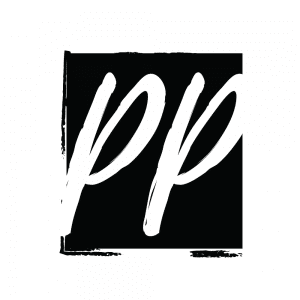 I care more about social proofing my business in other ways, building a name for myself and my company that stands on ethics and what is morally just. Sales and marketing professionals, we sometimes get a bad rep because the industry can get sleazy. That is not my play. I am here for longevity, not instant gratification. This mindset has set me apart and will continue to set me apart from my competitors. What has been your biggest highlight of being in business so far? The biggest highlight of my business has been being able to work with clients on a repeat basis. That tells me that they not only trust me but that my strategies work for them. It means they are loyal to the SoVerve brand and I love that. That is my goal. My second biggest highlight is being able to work with other industry professionals on various projects. That truly warms my heart, because it tells me that I am seen as an expert in my field. For someone who is thinking of starting a business, I will say to just do it!! 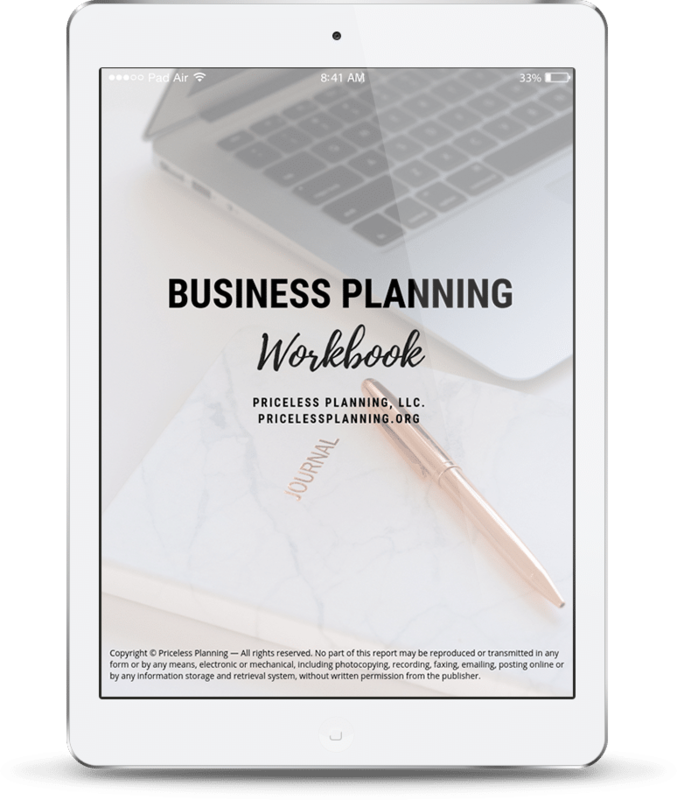 Hire a business consultant and get busy on creating a business plan today! Do not wait until tomorrow. Your passion, that thing that tugs at your heart string, it will never go away. As the years pass you will always wonder, “Could I have made it?” Stop wondering and do it! In 5 years from now, where do you see your business? In five year SoVerve will have a dedicated in-house team. I have some projects in mind that will require me to do so, but I am bootstrapping this baby from the ground up, so I have to be smart about my investments. Scaling the business is also important to me and I am setting myself up for success in many ways to be able to capitalize on various changes in my industry. Love these! Let’s see, I get more work done when a song is on repeat than when a playlist is playing if that makes sense. It’s so odd, but when I am continuously listening to one song, I just work and really get into a focused mindset. Otherwise, no can do. I don’t know if it’s a “fun tidbit,” but it’s a quirk I guess. I hear it’s a productivity hack, but who knows. I relaunched the SoVerve Shop last month with some amazing auditing services that all include a one-hour consultation with me. I will be launching three guides next, which will cover various areas of Digital Marketing. Lastly, I will be launching my Facebook Group, The SoVerve Lounge towards the end of this quarter and am looking forward to teaching digital marketing to my audience in a more laid-back setting. Are there any other business gems that you would like to share your business experiences, plans, or lessons? One of the biggest business lessons that I learned last year to stand up for what you believe in. When a business partnership or collaborative experience does not sit well with your person, allow that door to close cordially. Never sell out for a buck. It isn’t worth it in the long run and you will be more respected for it in the end. As a CEO, Stephanie is the epitome of modern digital marketing, because she does business #thesoverveway!